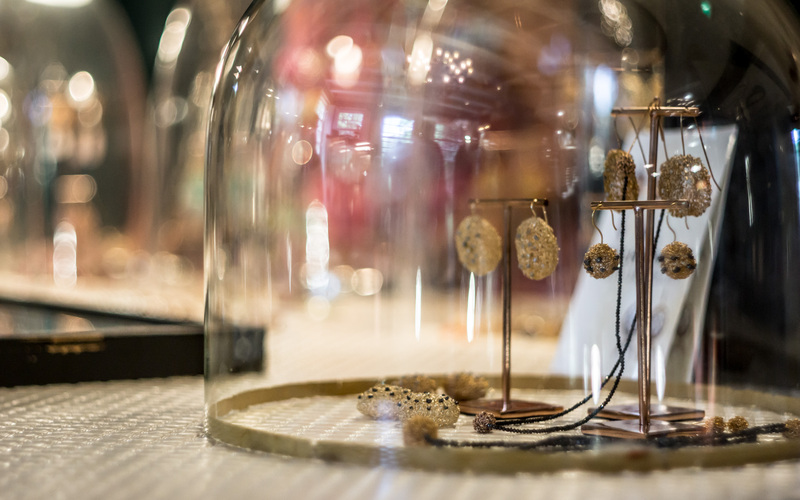 Wilhelmina is a jewelry studio which specializes in unique handmade art jewelry in its own signature. Mostly contemporary with a classic appearance, for the woman who likes to distinquish herself. 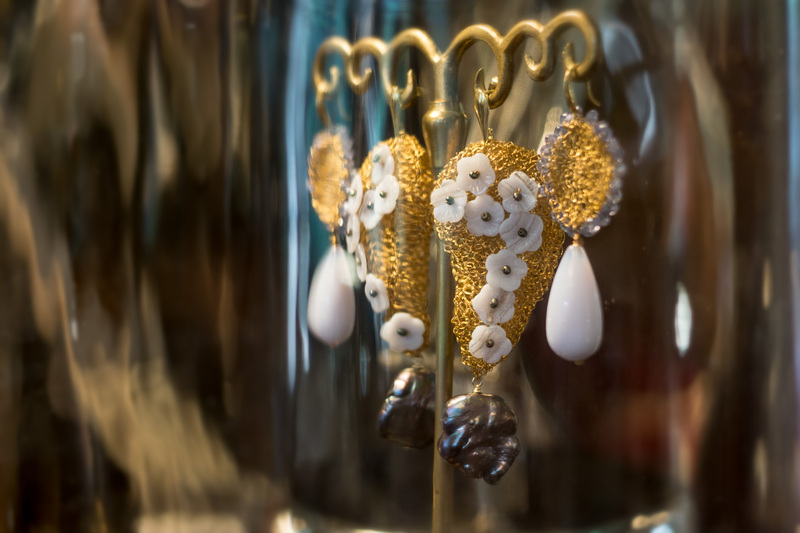 The jewelry is mostly crafted by using crochet techniques with silver and golden threads combined with gorgeously cut gems, cameos and sweet water pearls. 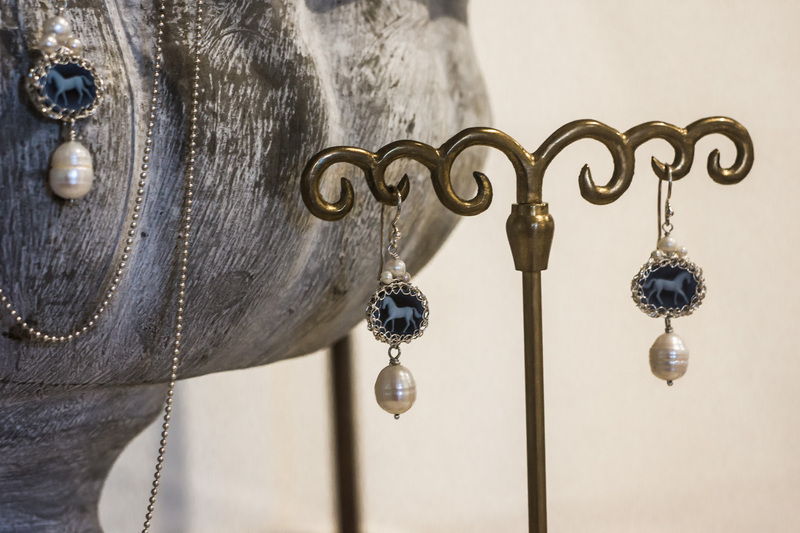 Wilhelmina also creates custom jewelry on order, for example to go with an outfit. Also she can convert old, unworn jewelry to something contemporary and beautiful that can be worn again. Please let yourself be inspired by the website, or directly contact Wilhelmina for an appointment here.